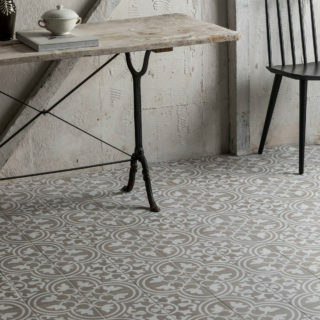 Our Mod Encaustic collection cleverly mimics traditional encaustic tiles. Available in three beautiful designs and shade options, from traditional black and white and subtle grey to the brighter blue option. Mod Encaustic is available in three colours/designs. The nature of these tiles allows colours and designs to be mixed & matched and can also be combined with Mod Terrazzo or Mod Mix to stunning effect. Due to production methods used, slight shade and dimensional variation should be expected between both batches and sizes of Porcelain tiles. 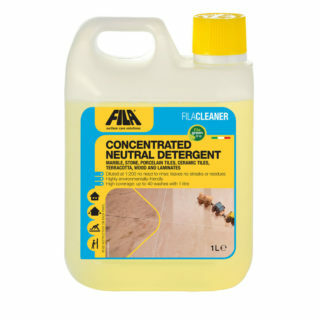 If mixing colours/designs of this product, slight size variation will occur. This is normal and should be accommodated in the grout gap. 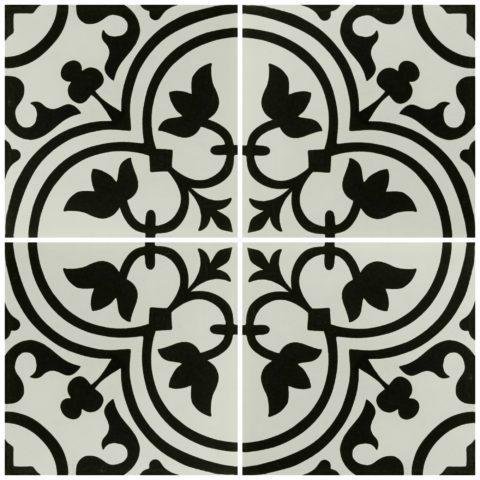 All products within the Mod Encaustic range are rectified porcelain.